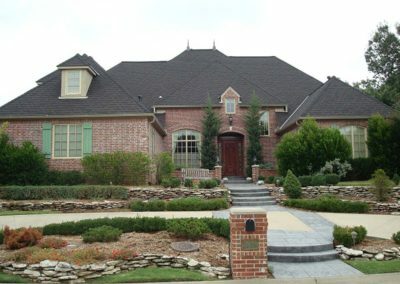 Homeowners in Bixby have trusted Pro-Tech Roofing since 2003. 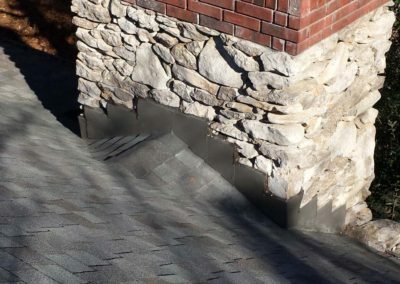 If your roof leaks, we would love to help you. We provide roof repair on all types and sizes of homes and commercial buildings. 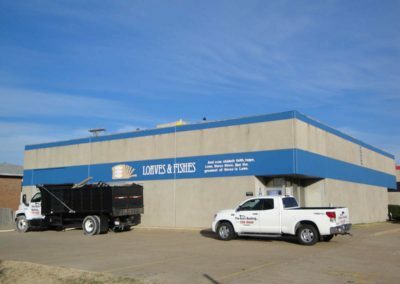 Our Tulsa showroom is located just minutes from everywhere in Bixby, and we welcome the opportunity to provide a roofing estimate for your property. Bixby homes endure some of the harshest weather in the United States. 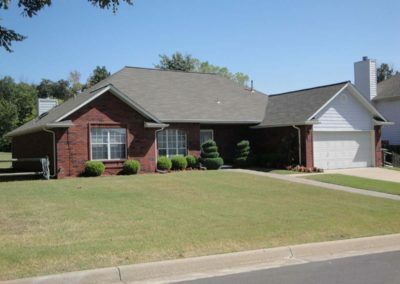 Every spring and summer… homes in Bixby are at risk of getting hit by tornadoes, hail and heavy winds. Roof leaks in Bixby are fairly common, especially with roofs on older houses. If your home has ever been hit by hail, it’s important to get a roof inspection by a licensed Bixby roofer. A local roofing company can look for subtle signs of roof hail damage or roof leaks. We appreciate each one of our roofing clients in Bixby. Larry Wilson has been roofing in Bixby for over 25 years. If you ask Pro-Tech clients what they think of Larry, most will say, “he’s a man of integrity that keeps his word.” If you are looking for a Bixby roofer you can trust, call Larry. If you notice water spots on your ceiling, you need to call a Bixby roofer. The earlier you call a local roofer, the cheaper your repair will be. Maybe you don’t see water leaks on your ceiling, but you notice a missing shingle here or there. Call a Bixby roofing company today to avoid problems later. 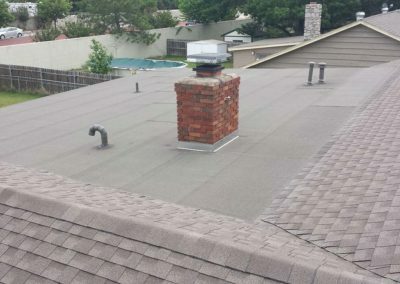 We offer free roof inspections in Bixby. 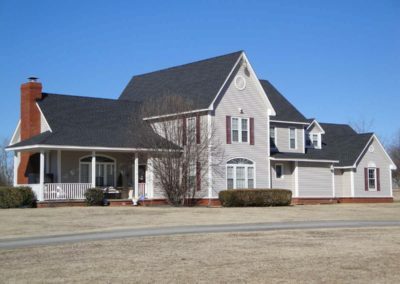 We repair roofs on homes large or small in or around Bixby, Oklahoma. 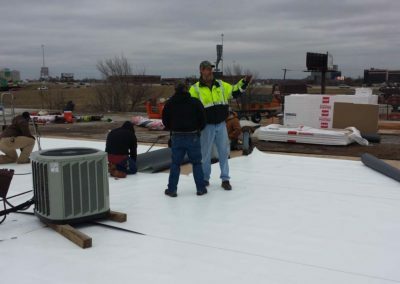 We also provide commercial roofing services in Bixby. If you just need a roof repair without a full replacement, we will provide the simplest and least costly solution. However, we may suggest a full roof replacement as the best option to protect your home. 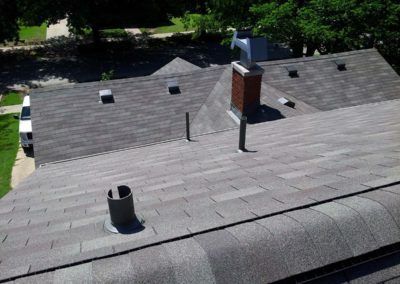 After a roof inspection, we will present roofing material options and offer a detailed estimate for roofing services. Call us first if you think you may have a homeowners insurance claim for storm damage. We can help you determine whether your roof damage was caused by a hail damage, a storm or just age. A professional inspection of your roof can help you determine whether or not you do in fact have wind or hail damage. And if you do have hail or wind damage on your roof, we will help guide you through the insurance claims process. 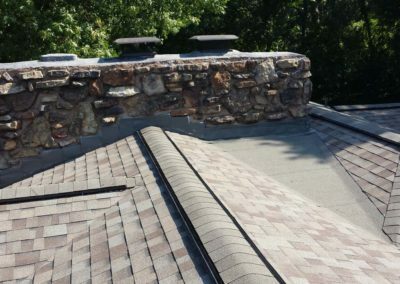 When choosing a roofing contractor in Bixby, it’s important that you work with a local roofing company with a long history serving homeowners with Bixby roofing services. 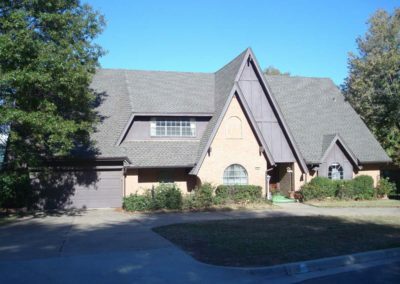 Pro-Tech is a Bixby roofing company with a long track record of success. We provide top-notch commercial roof repair or replacement options for Bixby building owners. Just ask for an estimate. Bixby’s nickname – “The Garden Spot of Oklahoma” was earned during the 1930s, when Bixby became a regional powerhouse shipper of fresh-grown vegetables and produce that ended up in kitchens all across the United States. Live nearby? 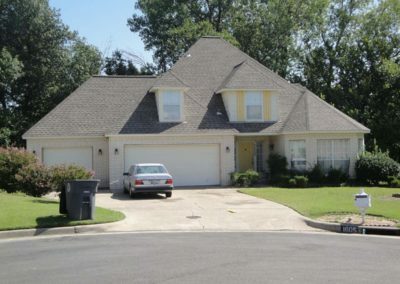 We also provide Jenks roofing and Broken Arrow roofing services. 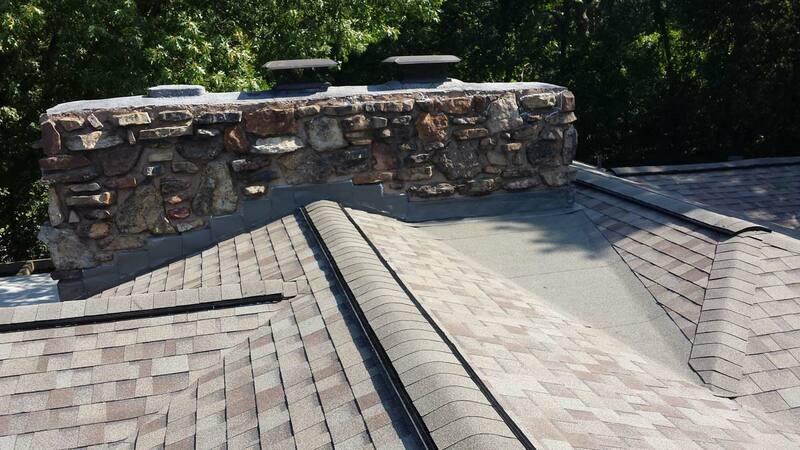 Our local team of Bixby roofers will take great care of you and your property. 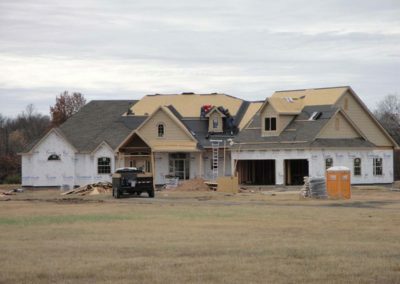 In addition to Bixby roofing services, we gladly offer roofing services to property owners in all surrounding communities, including: Broken Arrow, Jenks, Coweta, Claremore, Collinsville, Owasso, Glenpool, Inola, Tulsa, Skiatook, Sand Springs, Sapulpa, Grand Lake.